EU REGION- PS4 KEYS GIVEAWAY! The Evil King plunders the city and his robot soldiers appear everywhere. Citizens are segregated, some of them marked and forced to move out of their homes. They are made to live in a place that is sealed off from the rest of the city by a huge wall. Fortunately, the children are not alone – they have each other. Their friendship allows them to stay together, even though fate tries to tear them apart. 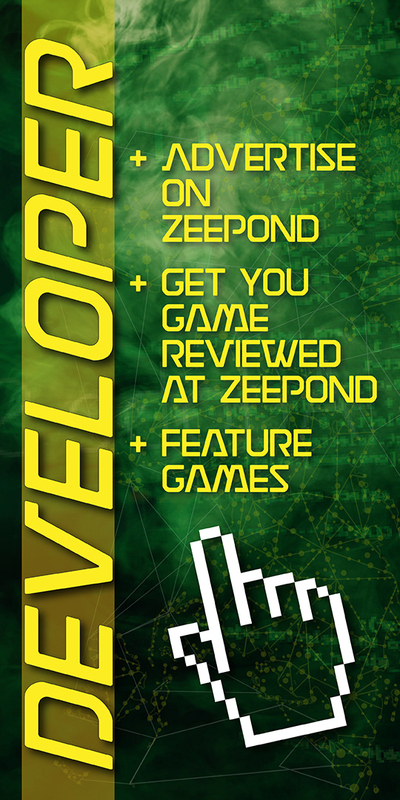 5 PS4 keys of My Memory of Us at ZeePond.com! I would like to thank IMGN.PRO for making this giveaway possible. 1 key per draw.